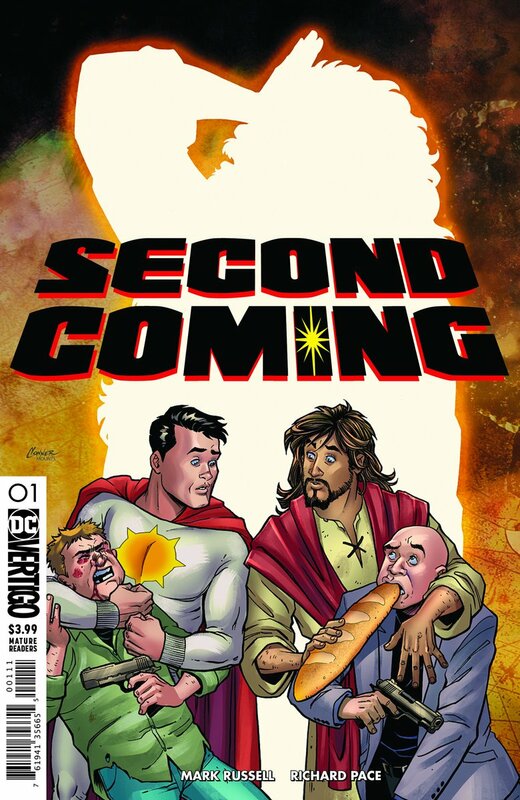 In an interview with Bleeding Cool, writer Mark Russel informed fans last August that a new series would be released in 2019 depicting Jesus Christ as a superhero. The series presents God as being so upset with Jesus’s performance the first time he came to earth, given that he was arrested so soon and crucified shortly after, that he kept him locked-up since then. A few thousand years later, God sees a superhero on Earth and tells Jesus: “that’s what I wanted for you!” He sends Jesus down to observe this superhero. Both learn from each other while discovering the limitations of each other’s approach to the world and its problems. As CBN News reports, Jesus is not omniscient in this series and is totally clueless about what has happened on earth since he left. Upon his return, he is shocked at how Christians have misunderstood the Gospel message, Russell explains. The series depicts Jesus “setting the Gospel straight” by teaching Christians who he really is – an identity that Russell never fully explains in the interview. The series is expected to have six episodes, the first one will go on sale on the 6th of March 2019. Why do we say that DC Comics got this all wrong? Jesus is not a superhero. He is, for over two billion Christians a real person who happens to be the all-powerful Son of God and as such he cannot be inferior to the so-called Sun-Man, the last son of Krispex. Jesus is the Creator of the Universe – not a superhero of the DC universe. This disrespectful caricature of Jesus Christ, portraying him as inferior to a comic character called the Sun-Man is offensive to those who hold Christ as their Saviour and should be stopped. It is our strong belief that one should not create ridiculous cartoon characters from the founders of any world religion. Though it is now the case with Jesus Christ, we also firmly believe no one should ever make Buddha or Muhammad a mere cartoon figure — it would be just as disrespectful. We call on DC Comics to cancel this series of comics. 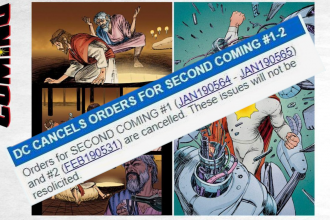 We also call on our fellow Christian brethren to stop buying or consuming DC products of any sort until the company complies with our request.